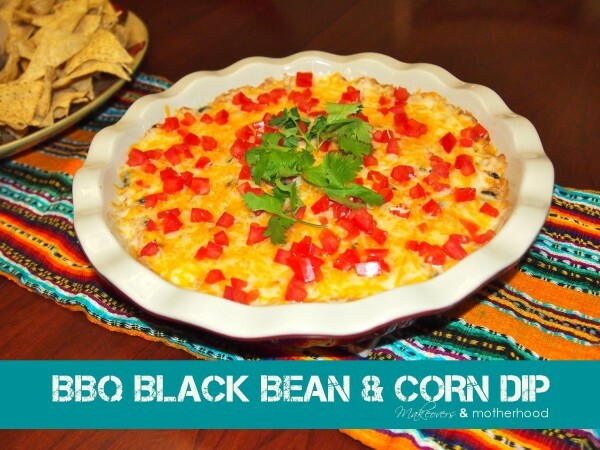 With its hearty & smoky BBQ taste, this dip is sure to be a crowd pleaser! Mmmmmm! Plus, it requires only 10 minutes prep time! Love fast delicious dishes! Reserve ¼ cup cheese and ¼ cup tomatoes. Combine all remaining ingredients. Spread into a 9-inch pie plate.